Leo (the Lion) is the fifth astrological sign of the Zodiac Like the other fire signs, Leo is associated with action, passion, and energy. Confident Leo, the lion, is characteristically proud, charismatic, and regal. Even if not apparent to the rest of the world, Leo knows that he or she is in charge in most any situation. This sign is a natural leader in part because others feel safe under Leo’s benevolent watch. Leo’s proud nature is only pleased when they feel recognized and adored, and a lack of acknowledgement is painful to them. Leo appears strong, but they are much stronger when in the company of friends who love them. 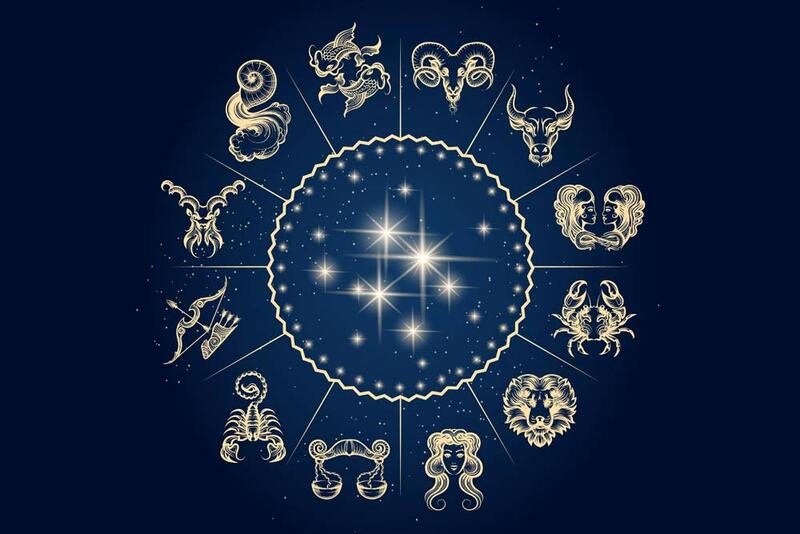 Ruling Celestial Body - The Zodiac sign of Leo is ruled by the Sun. Jewelry - The Leo birthstone - Peridot.